Thanks to advanced manufacturing techniques, fiberglass windows are among the strongest and most energy efficient windows available. 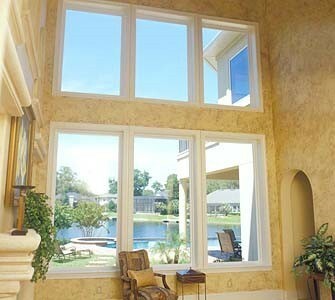 Fiberglass window components are made with extreme precision, strength, and cost-effectiveness. The result of this process ends with an extremely durable fiberglass frame that can be readily shaped and fabricated. In addition to strength, the fiberglass and epoxy resins comprising fiberglass window components are smooth and capable of accepting a wide variety of custom, color-through colors. 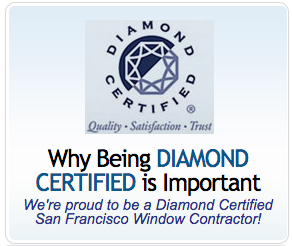 This benefit sets fiberglass replacement windows apart from vinyl or aluminum replacement windows, which should not be painted after installation.